The Trammps' lead singer belted out the immortal refrain "Burn, baby, burn!" 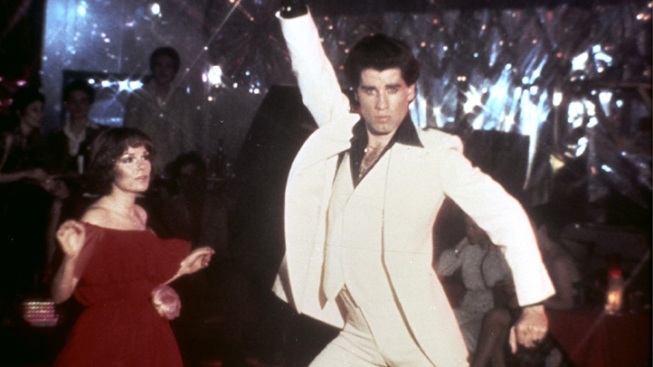 The Trammps' "Disco Infero" achieved legendary status after it was memorably used in the 1977 film "Saturday Night Fever." James T. "Jimmy" Ellis, who belted out the refrain "Burn, baby burn!" in a 1970s-era disco hit that's still replayed in modern sports arenas, has died. He was 74. David Turner of Bass-Cauthen Funeral Home in Rock Hill, S.C., said the frontman for The Trammps died Thursday at a nursing home in the city. A cause of death was not immediately known. The Trammps released "Disco Inferno" — the song with the popular refrain — in 1976. The song was featured in the iconic movie "Saturday Night Fever," its soundtrack winning the Grammy Award for Album of the Year in 1978. "Disco Inferno" soared up to No. 11 on Billboard's Hot 100 on May 27, 1978. Turner said a memorial service will be held Friday in Charlotte, N.C.